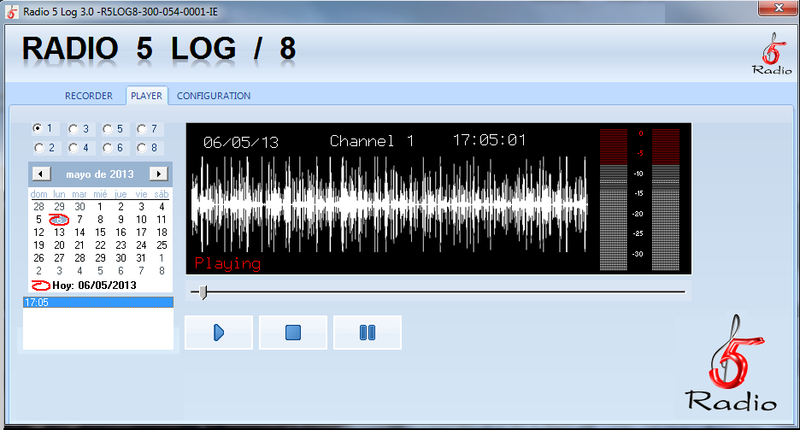 RADIO 5 Log/8, recording system audio that allows 24 hour channel recording, admits follow up of the emitted to the air, legal copy, etc… It consists of a recording module, in any Windows® compatible audio format (MP3, WAV, etc.) 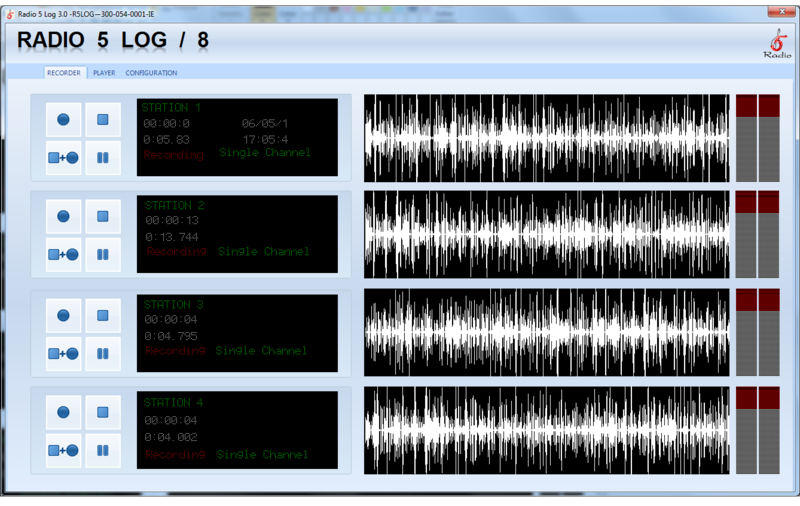 and a player module for subsequent consultation, performs continuous recording 24 hours in blocks defined by the user. It can be installed on a network or in a central database server. Records in simultaneous 8 (eight) stereo audio channel or 16 (sixteen) mono signals, at Windows® compatible format, accessing their posterior edition with any audio editor. 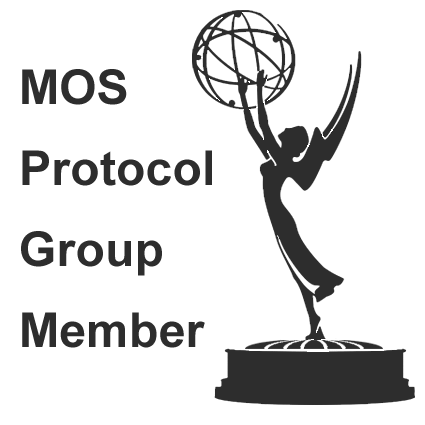 Defines blocks time recordings generating complete independence between the operator and the editor, since this does not require the attention of the operator to record the news blocks that requires. Fully configurable network and recording format full compatible with Windows® make RADIO 5 Log/8 a necessary tool for the audit of the emitted to the air.